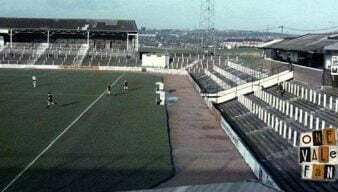 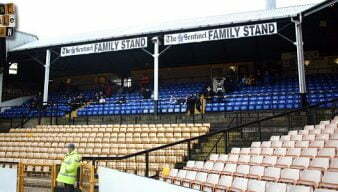 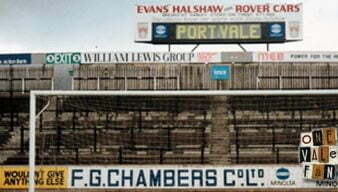 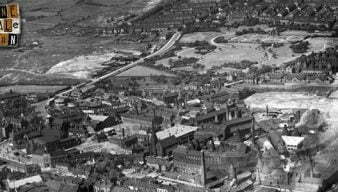 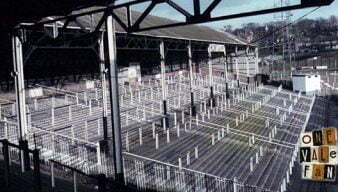 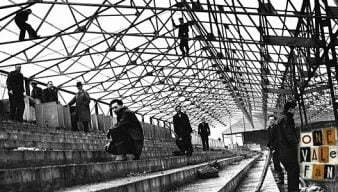 A look at some past and present images of Port Vale’s Vale Park stadium. 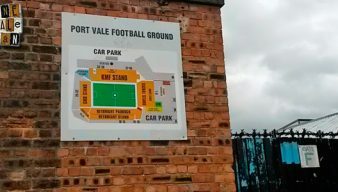 [IMAGES] A brief gallery showing a couple of changes to Vale Park that were evident during the opening game against Wycombe Wanderers. 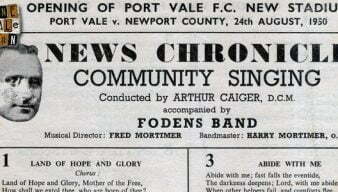 Here is the songsheet that was distributed to Port Vale fans for the first-ever game at Vale Park – the match against Newport County on 24th August 1950. 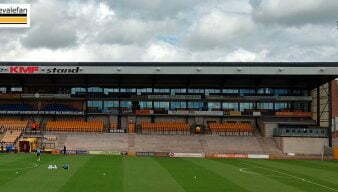 Thanks once again to Stuart Dean, we have the matchday programme plus a report from the Sentinel on the first floodlit game at Vale Park. 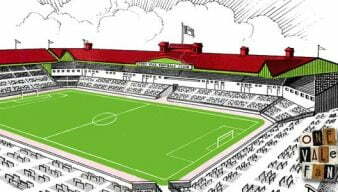 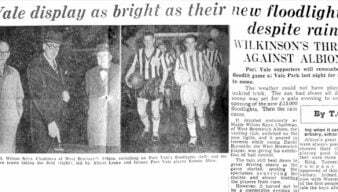 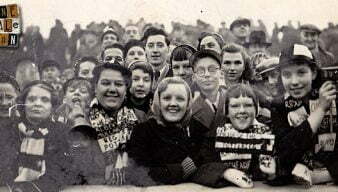 The following text, images and captions have been reproduced from the rare The Story of Port Vale booklet, which was published in 1950 to commemorate the opening of the Vale Park stadium.